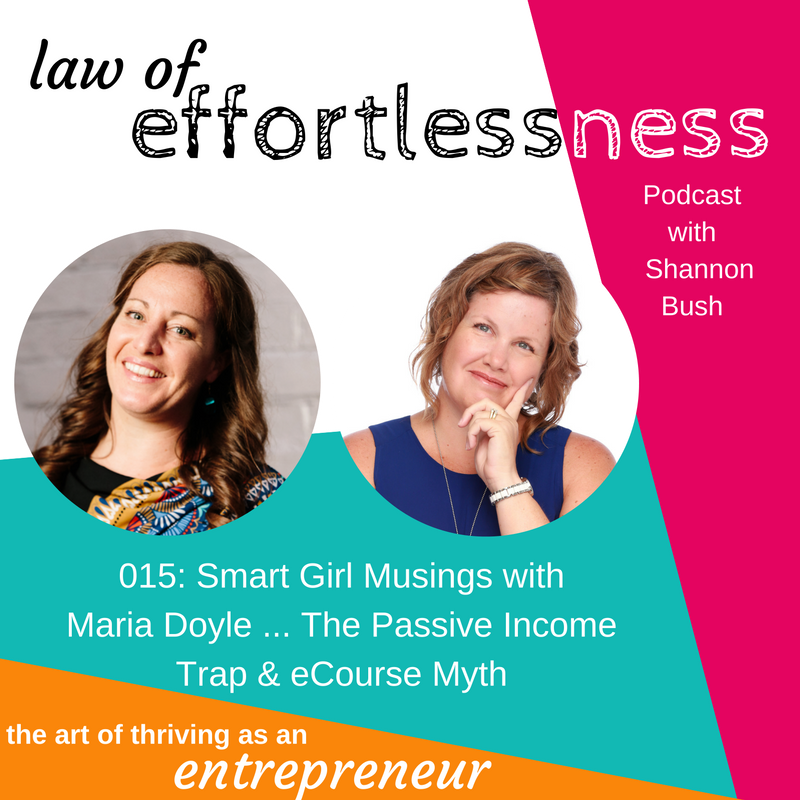 In this episode, our first for 2017, Shannon and Maria Doyle talk all things e-courses as a passive income and a way to share your knowledge in the world. They delve into the fact that the passive income is a complete myth and that there’s not really much passive about it – it takes work and time, consistent work and time. Discover how a e-courses as a passive income isn’t actually passive at all and why creating an e-course might not be your solution to boosting your income and personal brand. The truth is that you actually need to be on the horse driving the whole process. Instead hear about other ways you can get your knowledge out in the world. Ask yourself, what I am trying to achieve? Remember, you are the face of your business. 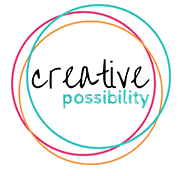 You are creating a business based on your skills and expertise and your ability to work with people and resonate with at a way to bring in a passive income, you’re looking at a way to bring in a continual income. Listen in and discover lots of little gems about this and more. This entry was posted in LOE Podcast, Magnetic Marketing, Personal Leadership and tagged business coaching, business planning, law of effortlessness, magnetic marketing, Maria Doyle, marketing, Mindset, perth small business, planning, podcast, small business, social media on January 2, 2017 by Shannon Bush.